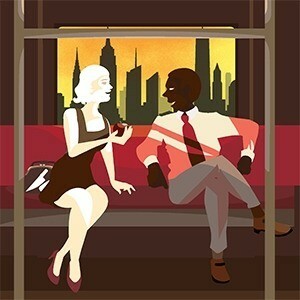 A conversation on a subway turns vicious as Dutchman’s two passengers, a white woman and a young black man, flirt with race and rage. Amiri Baraka’s Obiewinning drama exerts an incendiary power as it dares to uncover the anger and fear buried below polite American decorum. Join Nebraska Rep as we honor Black History Month with this historic and relevant drama.